When lenders need assistance pursuing claims against borrowers and guarantors to collect troubled credits, Mitchell Williams’ lawyers offer assertive, efficient and creative solutions. We work with clients to assist in the considerable array of challenges lenders face in restructurings, workouts, and commercial foreclosures. We work with clients throughout the state of Arkansas to negotiate workouts in and out of court, and refinance troubled loans. When needed, we offer our top rated litigation services to help ensure a favorable result for our clients. With over three decades of lending and litigation experience, we help troubled borrowers identify alternatives to bankruptcy and liquidation, and assist in helping them raise equity capital or financing from other sources such as suppliers and customers. We have specific experience in pursuing remedies against borrowers and guarantors, including liquidating assets pursuant to Article 9 of the Uniform Commercial Code. 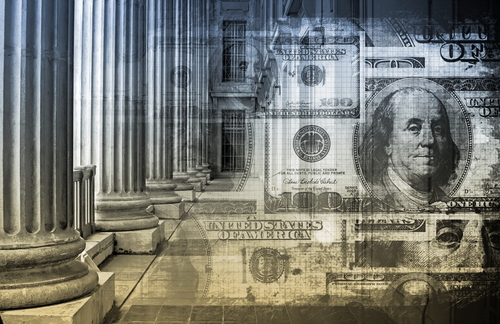 When troubled loans proceed into Chapter 7, Chapter 9, Chapter 11, Chapter 12, and Chapter 13 bankruptcy cases, our team responds quickly and skillfully on issues including the protection of cash collateral, valuation, disposition of assets and dealing other lawyers who may be involved in representing other factions of the matter.